I think I have found my holy grail of bathing products. 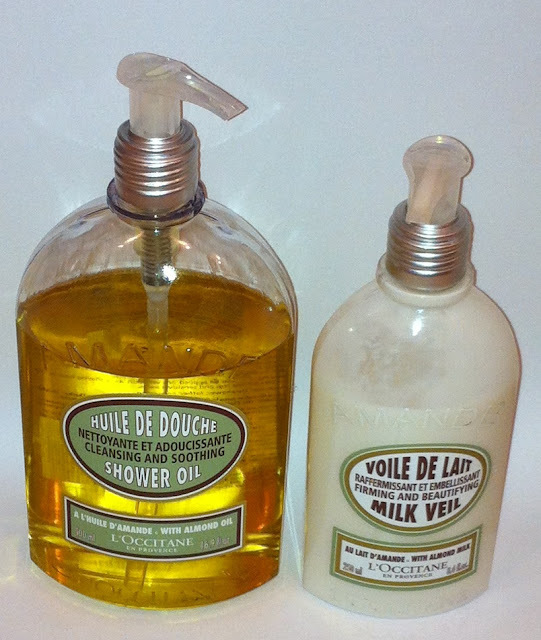 I do not use those words lightly as I have used many, many bath/shower products over the years and nothing has come close to how wonderful these are. I have never been so excited to share my favourite products as this combination has made a real difference to my skin and is so utterly pleasurable to use. 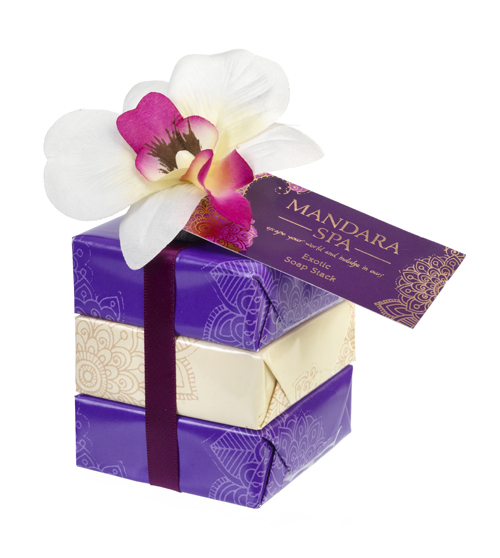 Almond is known for its softening, firming and toning properties. 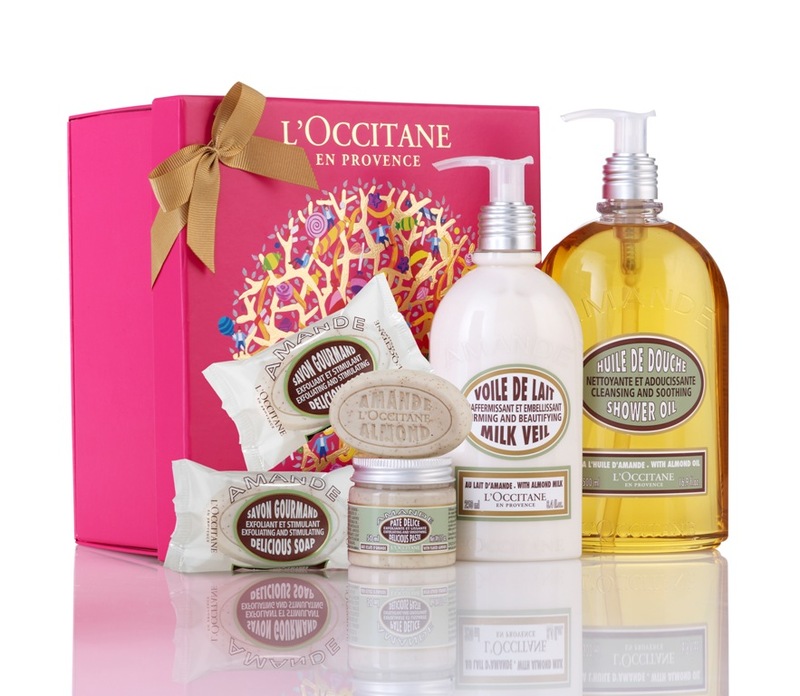 Pictured above is the 500ml version which was available in the L'Occitane Delightful Almond Collection (Ltd Edition) - £46 Christmas Box. I was a little worried that almond would equal smelling like marzipan but this really is THE nicest shower product I have ever used. It has the colour of olive oil, a thick gloopy texture but when it touches water transforms into a lovely runny milky texture. It doesn't foam or froth but that doesn't bother me at all. It is fantastic used as a shaving cream as the razor just glides across the skin and leaves my skin feeling satin smooth and incredibly soft. The scent is a gorgeously light almond scent that I just love smelling on my skin ALL day. L'Occitane say - Formulated with almond oil and milk to soften and supple, almond proteins and silicium to smooth and firm, this body veil melts into the skin leaving the skin soft, smooth, firm and deliciously perfumed. Its formula contains micro-pearls that illuminate and visually smooth the skin. I find the task of applying a body moisturiser quite often time consuming and laborious which means that I tend to skip it. The Almond Milk Veil actually makes the task so easy that since I have started to use it I have never been tempted to skip. As it is a runny milk texture there is no rubbing it in to ensure it has been absorbed. It sinks into the skin with so little effort it is amazing. There is no greasiness or tackiness so you can dress immediately. 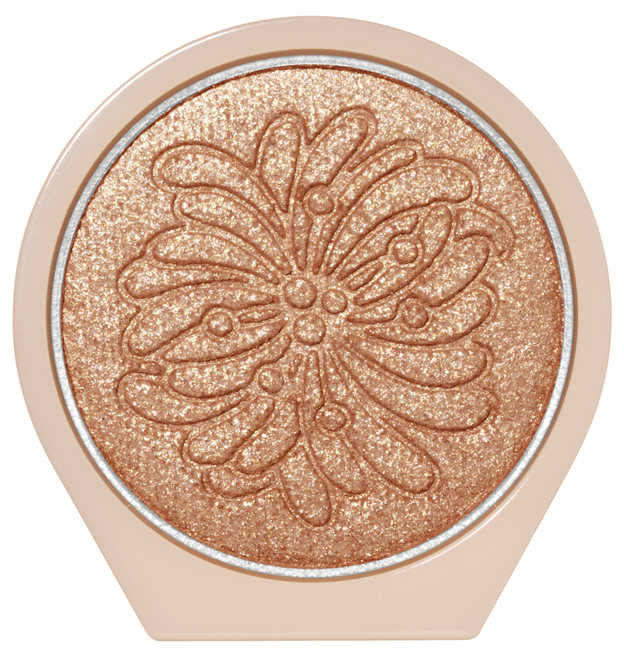 It does contain a very slight shimmer to it which gives the skin a gentle glow but this is very slight, there is no disco ball effect. The scent matches that of the Almond Shower Oil, utterly delectable. Both products leave my skin smelling wonderful, feeling healthy, hydrated and incredibly soft and smooth all day. I honestly cannot ask for anything more. Good news for those that favour a fresh faced appearance, this spring, a lightly flushed cheek complimented by a natural lip and flirty lashes offer the perfect palette for a fresh-faced almost makeup look. 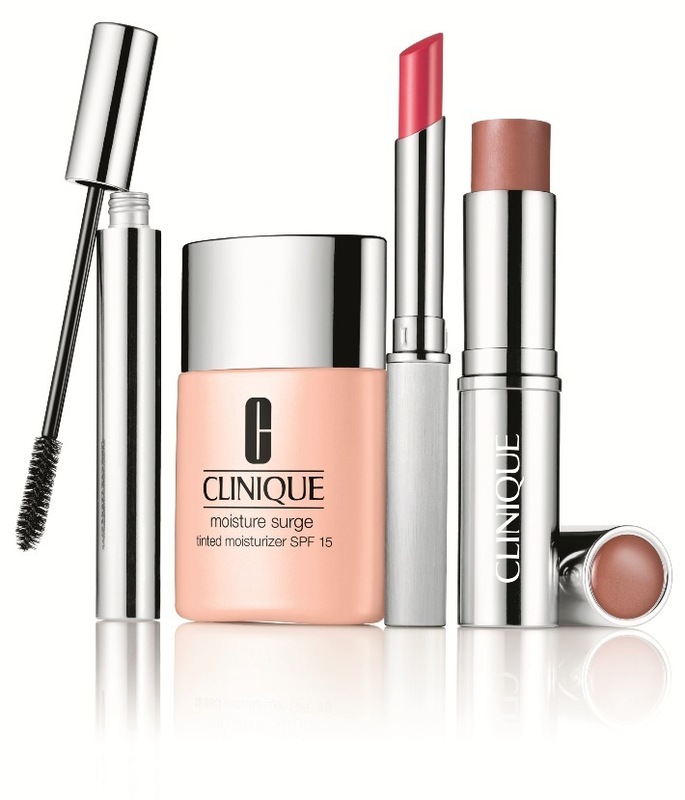 The soft colour palette of the Clinique Almost Spring look combines a pretty collection of products with the latest formulas and smooth, light textures to achieve a natural, dewy glow. Not a lipstick or a gloss. Its sheer, smooth formula allows the natural lip colour to come through, creating a custom-fit shade that is unique to each woman. 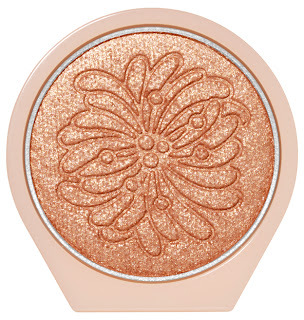 A modern cream-to-powder blush that blends effortlessly into cheeks to provide a natural punch of colour. This silky, oil-free formula provides buildable coverage. Contained in a portable swivel up, silver case. Lid Smoothies are the latest eye shadows from Clinique. Creamy, crease-resistant eye colour that lasts for up to 8 hours. Instantly cools thanks to a unique applicator. Nourishing ingredients coax fine lid lines into a blanket of smoothness. Antioxidants help protect eye-area skin. Available in 12 shades. Seventh Heather I love. 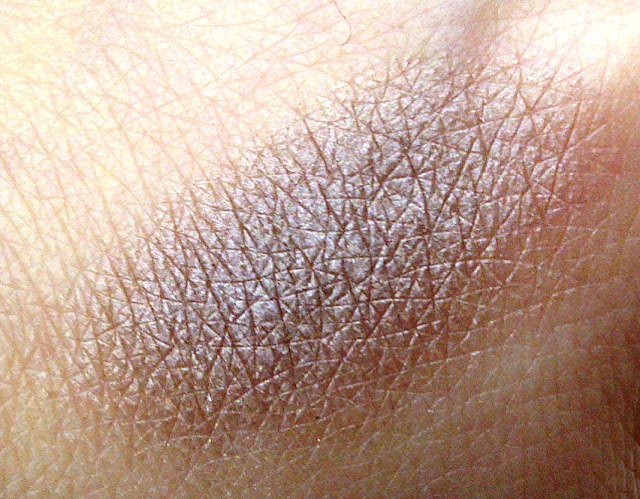 This is just the kind of shade that I love to wear as an all over cover and it looks lovely on its own with just a bit of mascara. It really opens up my eyes and makes the whites whiter. Seventh Heather is a gorgeous, creamy light brown with shimmer. With both a little goes along way as you can see below. You can always add product for more depth if necessary as this blends easily. To get the wonderful cooling sensation apply the shadow with the special applicator tip. I then use a shadow brush to blend. 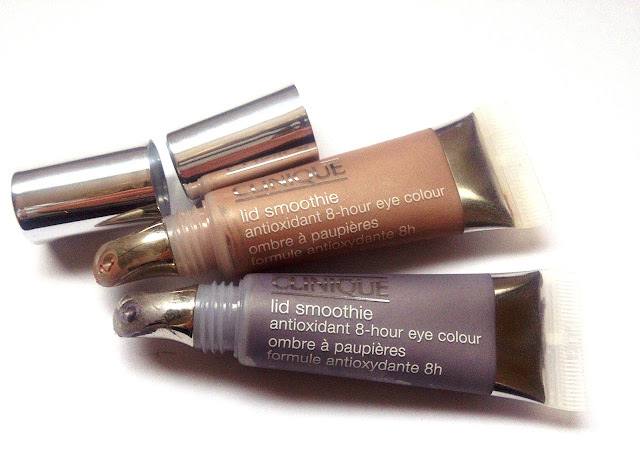 Lid smoothies do what they say, they provide coverage that makes the eye lids appear smooth and unlined. Very nice indeed. If you follow me on twitter you will know that I am loving the Max Factor Colour Elixir Lipsticks as I rave about them quite often. 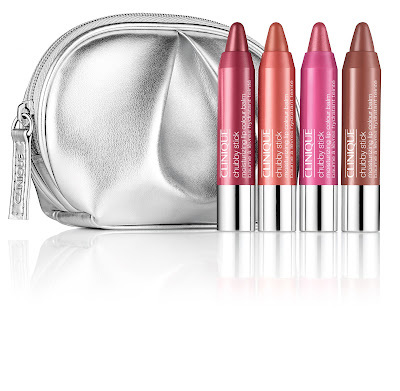 I adore the gold packaging that is very Estee Lauder and I love the range of shades available. 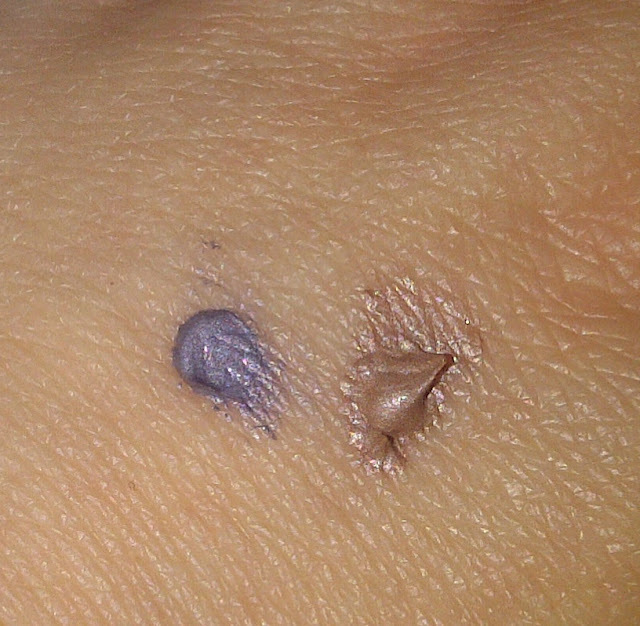 They are so colour rich that you really only need one application and they last. Earlier in the year I was sent 7 shades to wear in 7 days as part of an Elixir Challenge, I did manage to do this, which was very interesting (not least because you had to wear shades that you may not have chosen yourself) but I didn't post about it at the time as I was dreadfully unwell. 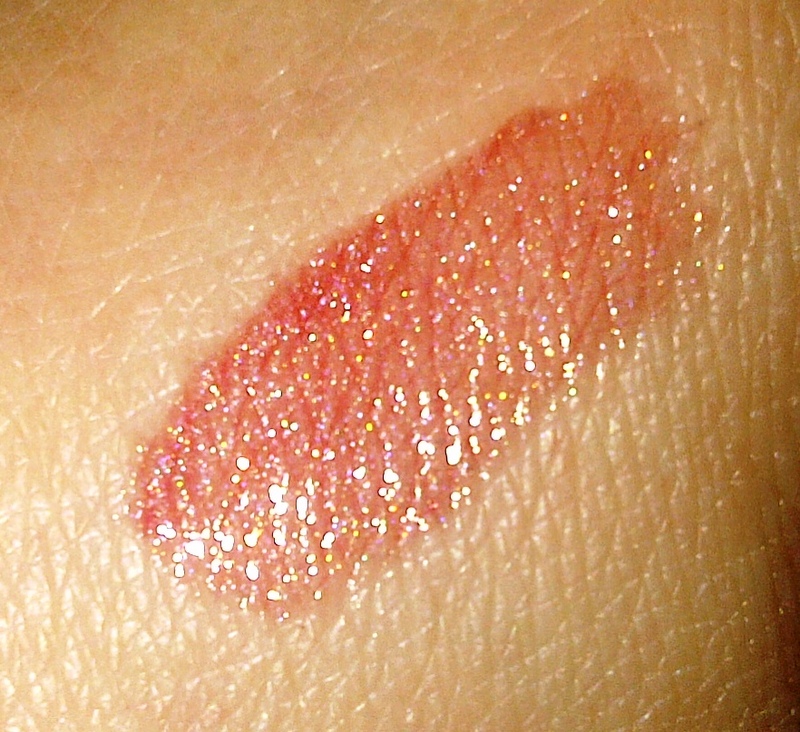 One of the shades - Chilli - I am wearing today. To be honest I may not have picked this up when buying make-up so I am mightily pleased that it was included as one of the 7 shades. It is stunning. 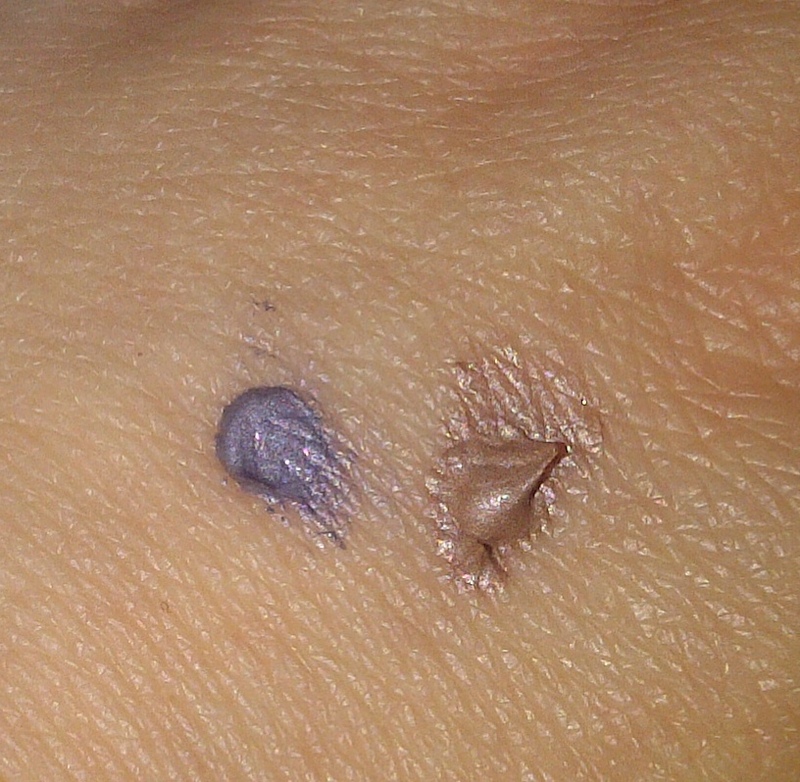 Great colour, fab texture with a very slight shimmery finish so its not flat. When I wear a lipstick I look at whether it lifts my eyes and makes them sparkle, that for me is a good indication of whether it suits my skin tone or not. Chilli does just that. As an aside my mum has strawberry blonde (red hair) and Chilli looks incredible on her too. It made her look so radiant. Just beautiful. 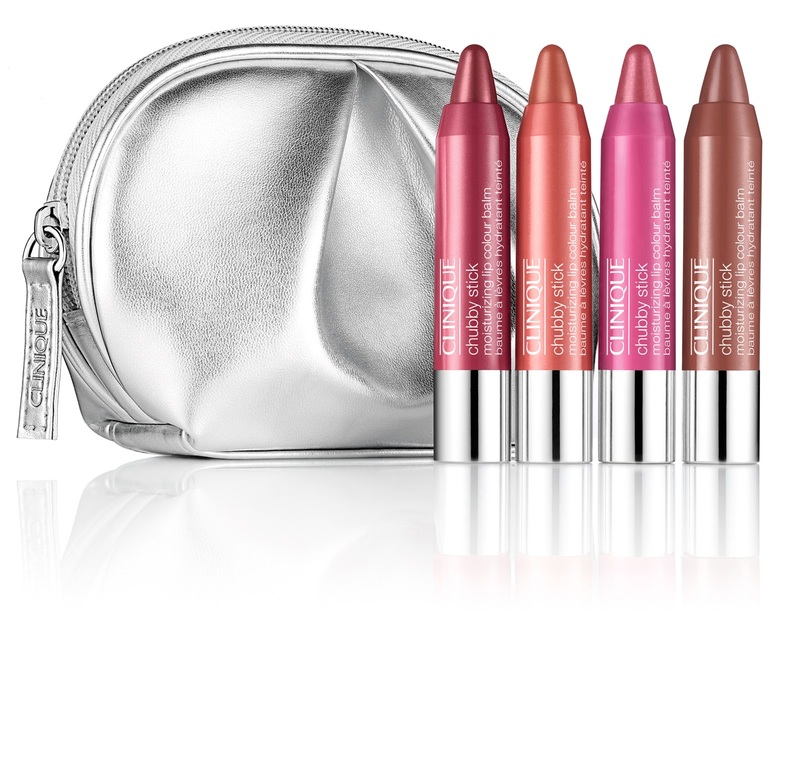 Have you tried the Max Factor Colour Elixir Lipsticks yet? Last week I made a trip to the Fabulous Hair Company to have my hair cut and highlighted ready for Christmas. It is always a pleasure to go there, the staff are friendly and attentive. Best of all my hairdresser really listens to what result I am aiming for. However, I do love that he makes suggestions too as to what would suit. This time I had around 2 inches off of the length, eradicating the split ends and leaving my hair incredibly healthy looking. Last time I had half a head of highlights using 3 colours, this time we chose to drop the darkest colour and go for a light and golden blonde. 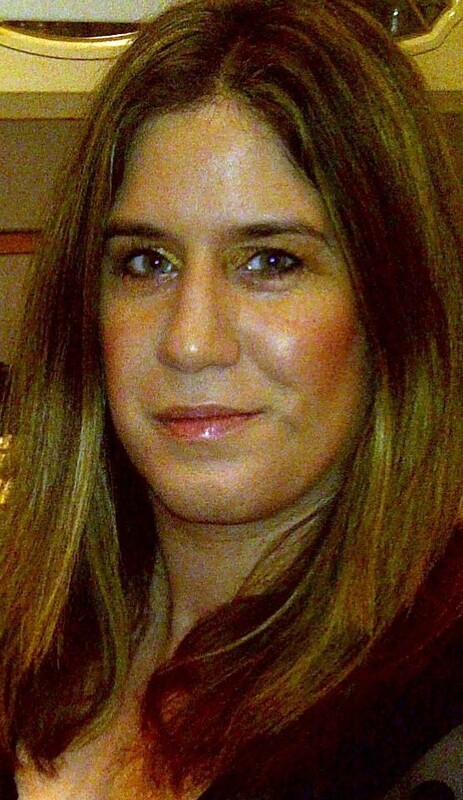 I love the results, it looks so natural - My hair only better! The postman knocked again this month with a delivery of the December GLOSSYBOX. The first thing to note is the festive red box, very nice! I haven't tried Rituals products yet but did spot one of their shops when out shopping recently and had planned to go in and pick something up so this is great, it smells incredible too. Deborah Lippman Mini Nail Varnish in Razzle Dazzle and a Stripped To Go Sachet - A full size bottle would cost £14. I have tried a few Deborah Lippman Varnishes so it is not a new brand to me, nevertheless the brand does induce excitement. Razzle Dazzle is ideal for parties, a pretty glittery shade of dark red, almost wine in colour with flashes of brighter flecks. 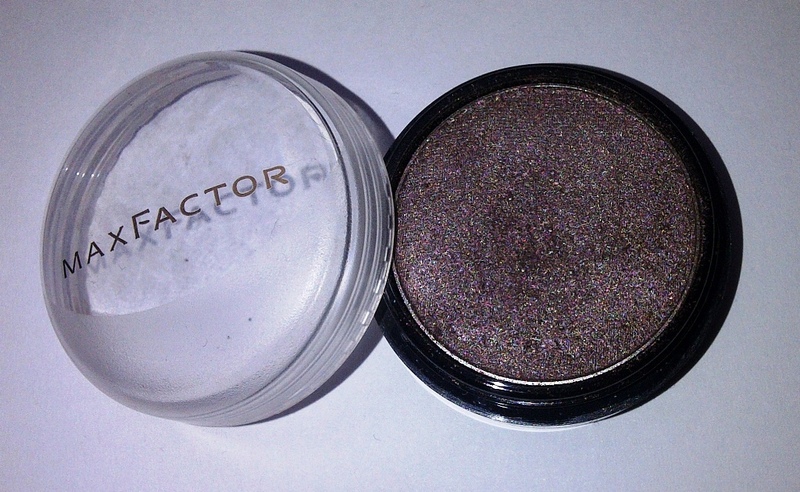 I am not a huge glitter fan (I save it for special occasions as I hate removing it) so this mini size is perfect. I love that included in the box is a nail polish remover. I hope it removes the glitter with ease! 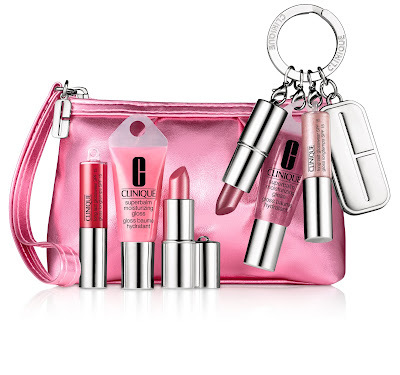 As a lip gloss fanatic I loved the inclusion of a gloss in the box, I haven't tried Cargo either so that was an added bonus. I really like the shade which is a pinky/brown with a slight sparkle. I have worn it a few times, there is no stickiness either. 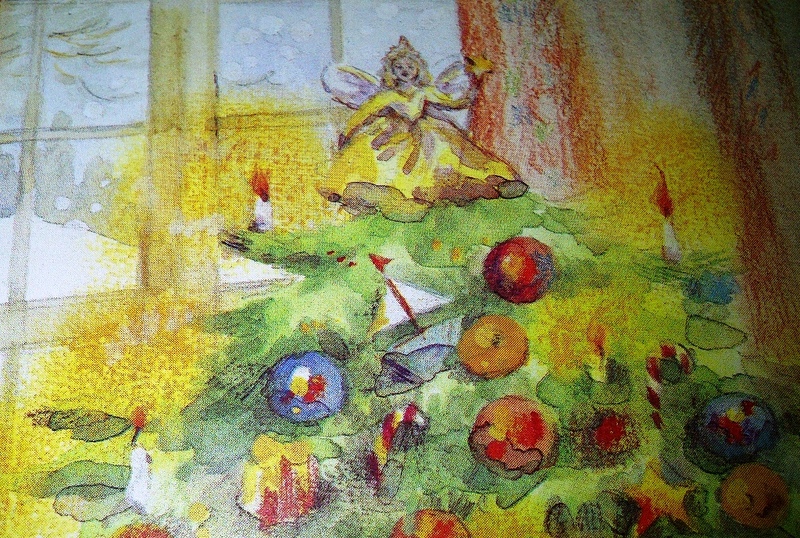 As it is so tiny I have nearly finished it. I have not heard of Blink+Go so this is a new brand to discover. I love the concept of this palette but I am pretty certain that I would never have chosen this particular combination as the colours look so bright. 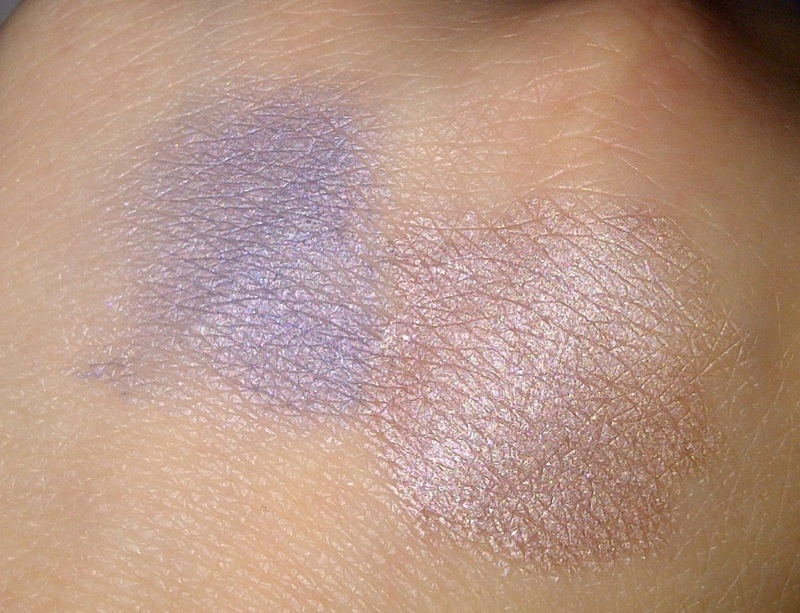 However on swatching they are actually nice and not as scary as they look in the palette, and I am looking forward to experimenting with a bit of colour on my eyes. The gold and green in particular stand out. As I am also a bit of a blush addict, the addition of blush is very welcome.. 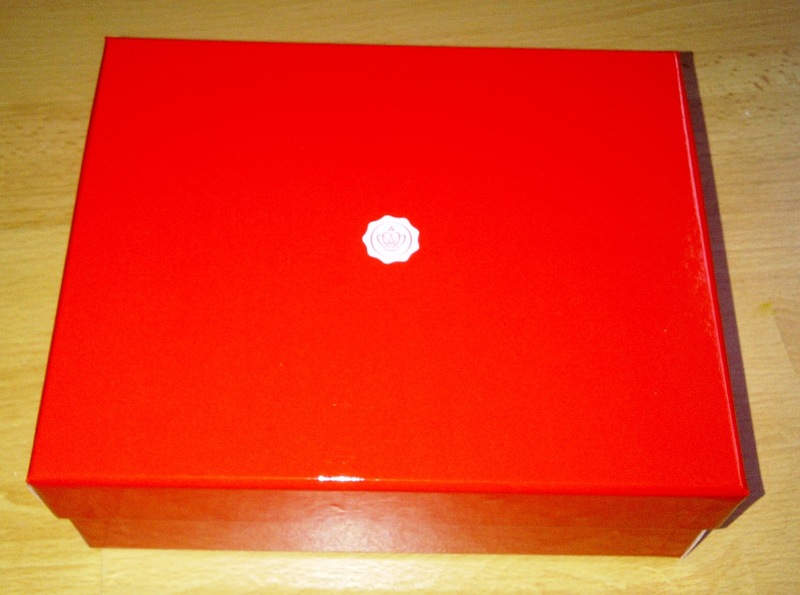 The final product in the box is a small pot of Bionova Eye Wrinkle Treatment. A full size pot of eye cream costs £43. Bionova are another brand that I have yet to discover, GlossyBox are doing a fab job in searching out products for its subscribers to try. I look forward to trying this premium eye cream out, it seems from reading that it is tailored to my age bracket, so here is hoping it works for me! A few different boxes went out this month, overall I am really pleased with the contents of mine. 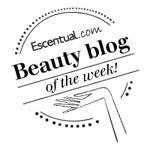 If you are reading BeautySwot for the first time and want to know more about Glossybox and how it works please click here. 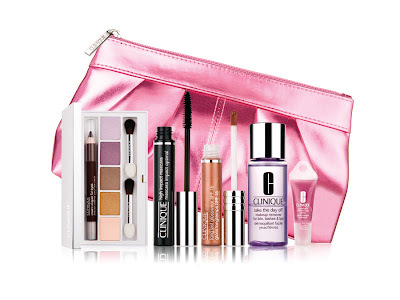 Note that GlossyBox now costs £10 and £2.95 for P+P. 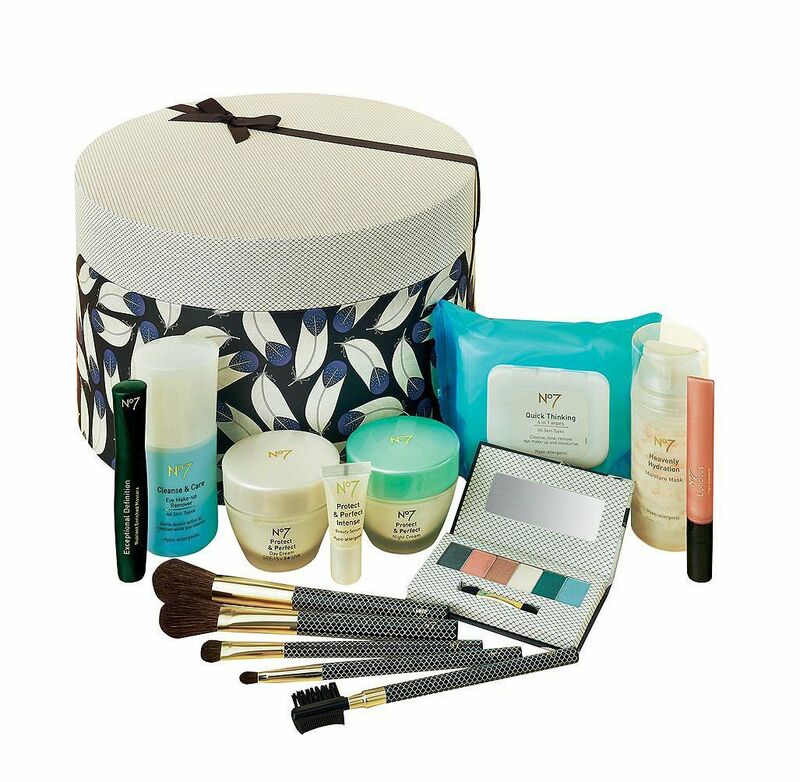 GlossyBox are now offering gift subscriptions For £30 (+P&P) you can give a three month subscription, for £60 (+P&P) a six month subscription and for £110 (+P&P) a 12 month subscription where you will get one box free! I was having a bit of a nightmare trying to get Aaron (3) to brush his teeth, he would run away, barely open his mouth etc so when I was offered the Oral-B Stages Power Electric Toothbrush to review I was willing to see if this would convince him to brush his teeth. I have an Oral -B electric toothbrush which I prefer using to a manual one so maybe if he had one like mummy...? All I can say is that once we opened the post that day we have never looked back. Aaron was so excited to try out his new 'Cars' toothbrush that I had to stop him from brushing his teeth several times a day and more! 3 months down the line and we have never had a problem since, in his words the review would be ' I like it'. It has made brushing his teeth fun for him and much easier for us as parents. The brush head is a good size and soft. He likes the novelty of the brush vibrating in his mouth, I like the fact that the brush buzzes 3 times after a minute so you know when the time is up to stop brushing the top and move onto the bottom. Ideal for the recommended 2 minutes of brushing. I always feel that I get a better clean from my electric toothbrush (actually the dentist once told me that he could tell I used an electric toothbrush, and I hadn't even mentioned it!) so I do believe that Aaron is getting a better clean without brushing so hard. The only negative for me is the price, quite expensive for a child's toothbrush and when you factor in the cost of subsequent brush heads - £10.29 for 2. 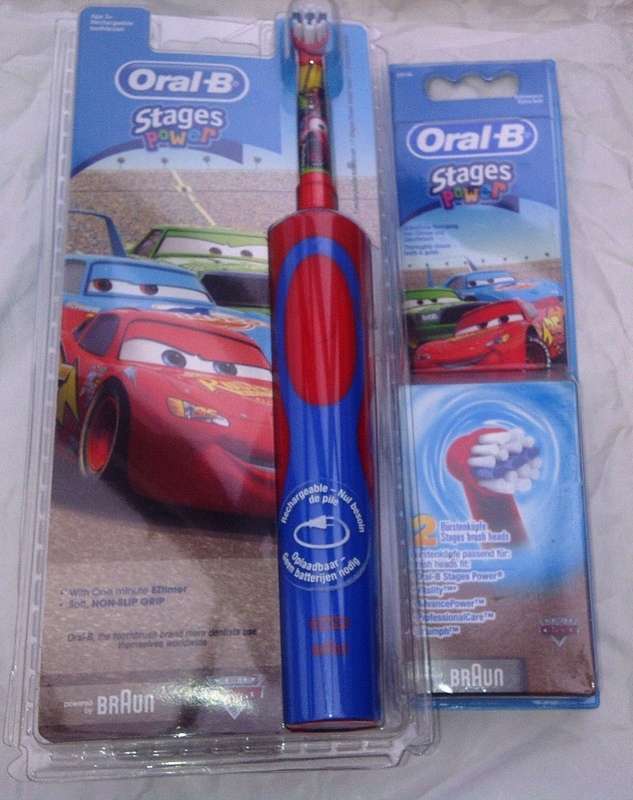 Oral-B Stages Power Electric Toothbrush is suitable for children aged 3 years + and costs £35 (although it is currently on offer for £17.49 from Boots). Also comes in Disney's Princesses design. Today I have a guest review of Shellac Nails from the very lovely and talented Lisa from Lou Lou Belle Designs. Lisa specialises in gorgeous handcrafted jewellery and hair accessories for weddings and special occasions. I have always been more of a pedicure gal because my job means that my nails have to withstand a lot of damage so nail varnish doesn’t usually last more than a day. I make jewellery and tiaras and, along with pliers, my nails are also my tools of the trade (used to open spilt rings and twisting wire) so they take a bit of a bashing every day. I was interested to hear about Shellac nails with their claims that it would not chip for 14 days and is strong enough to withstand knocks and day to day wear as well as protecting my nails. 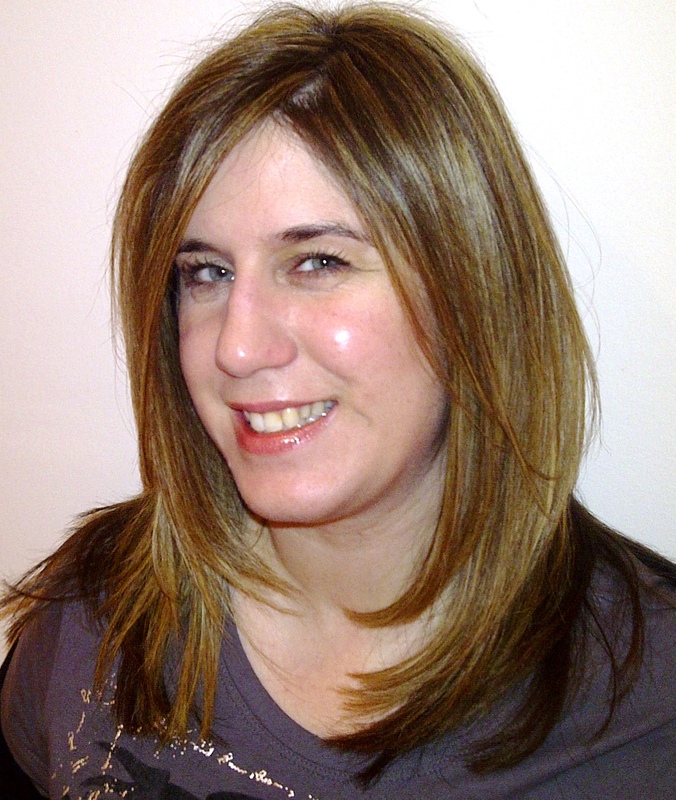 I saw Karen at Everley’s Beauty in Southampton. Karen has a gorgeous pink beauty room which made me feel right at home. After filing and shaping my nails, Karen applied a base coat and my nails were set under a UV lamp for a short time. The colour was applied in the same way you’d apply nail varnish (I chose a gorgeous aubergine) and, again, set under the UV lamp. 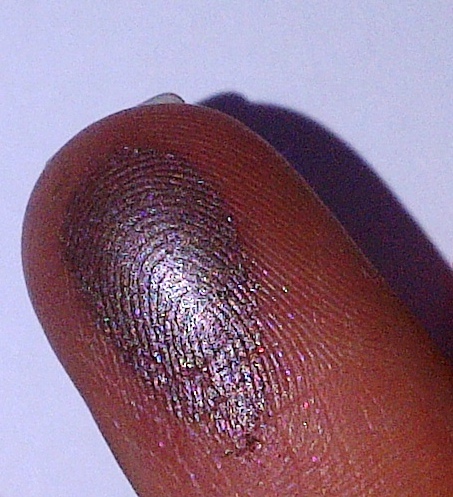 The process was repeated to create a flawless opaque coloured nail. A top coat was then applied and set. The result was shiny, mirror-look, flawless nails. And the best bit, it was already dry. No drying time at all! Amazing! The whole process took about 45 mins.... but did it really last 14 days? Well, yes! I didn’t change anything in my day to day routine and carried on jewellery making, cleaning etc in the same way to see if the Shellacs held up. After 14 days there was minimal wear on the nail tip of the nail that I use the most in jewellery making but it was only visible if I looked for it. Looking at them they were still pretty much perfect (there was regrowth of course) and they looked as shiny as the day I had them done with no chips at all. See for yourself in the photos below. Verdict: Amazing results! And at £18 for hands and £15 for feet, I think it is excellent value. Would I have them done again? : At the time of printing, I’ve already become a regular! Have you tried Shellac, what did you think? 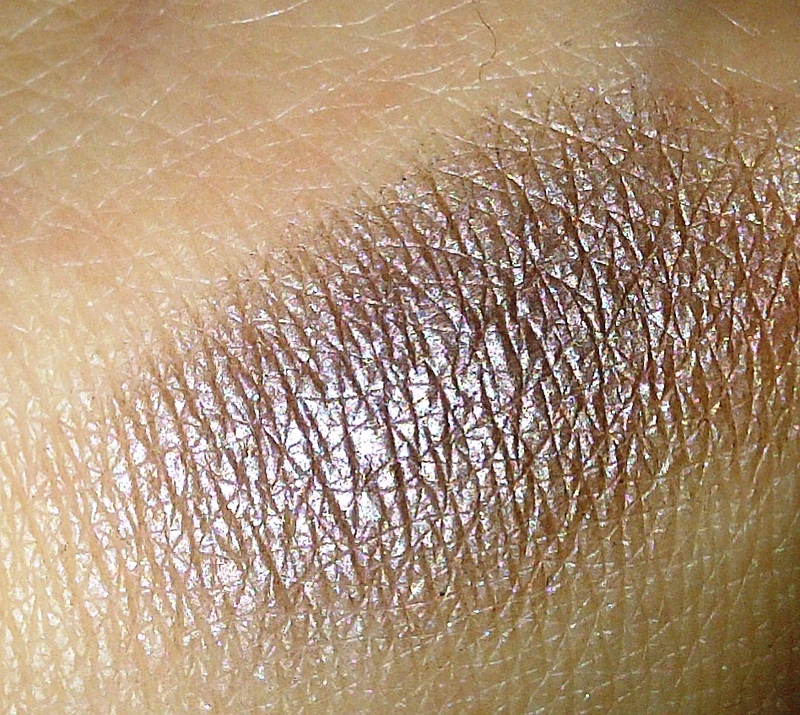 Max Factor Earth Spirits Burnt Bark Eye Shadow is an absolutely gorgeous taupe shade with a slight frost finish. Brown/grey, it is an ideal colour to create a smokey effect. It is such a great colour that can be worn during the day without it looking too heavy and also perfect for creating a stronger look for the evening. 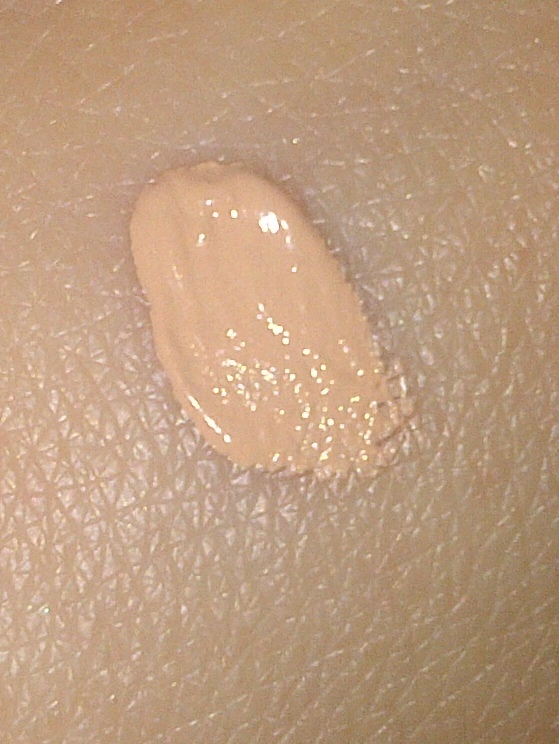 I have been applying it with a cream coloured base shade and then using Burnt Bark in the crease. Texture wise Burnt Bark is ultra smooth a and very easy to blend.This has to be one of my all time favourite shades, non creasing and it lasts all day. I find it extremely flattering against my green eyes. 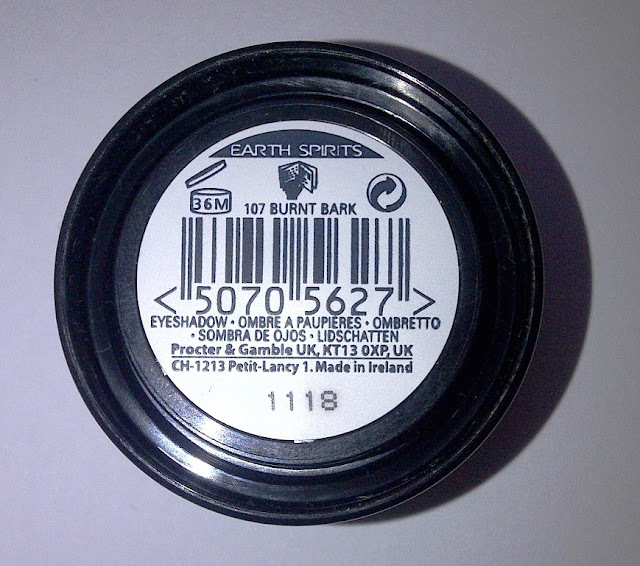 I find myself reaching for Burnt Bark nearly every time I use eye shadow and that for me is a test of a great product. This is definitely a shade that everyone should own. 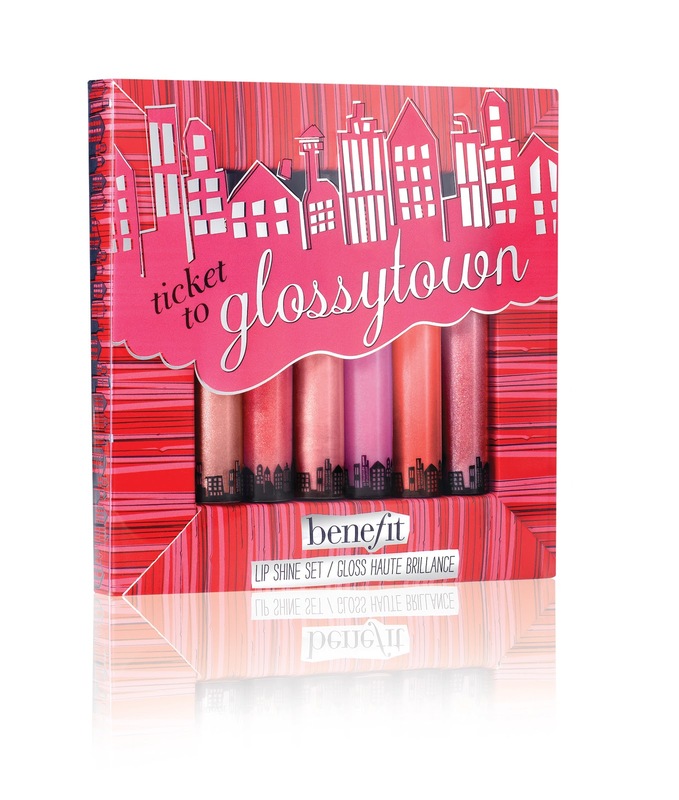 The very popular brand Soap and Glory have a fantastic Christmas gift deal launching in Boots tomorrow (Friday 16th) at 4am online and in-store when doors open. The Soap & Glory BIG SPLENDOUR GIFT SET, which normally retails at £60, will be available for £25. Clean On Me creamy clarifying shower gel 500ml. The Righteous Butter body butter 300ml. Calm One, Calm All bubble bath 500ml. Such amazing value! I can imagine that these are going to go very fast indeed. Will you be purchasing one ? A fresh year in the office deserves a new mug and this is my choice. 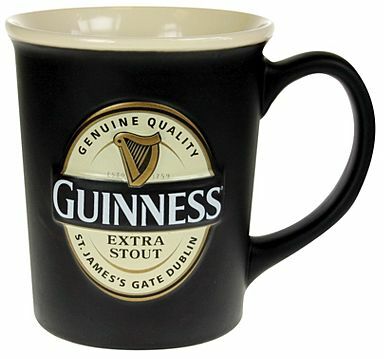 I know my man would enjoy drinking out of this ceramic mug. Features a cream interior and mock foam rim. There is something so smart and attractive about stripes. 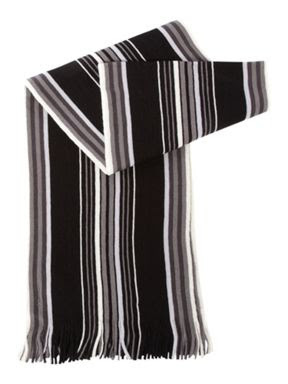 I love this 100% fine knit black wool scarf. It is currently on offer at £15 as it is normally £30 it is excellent value. 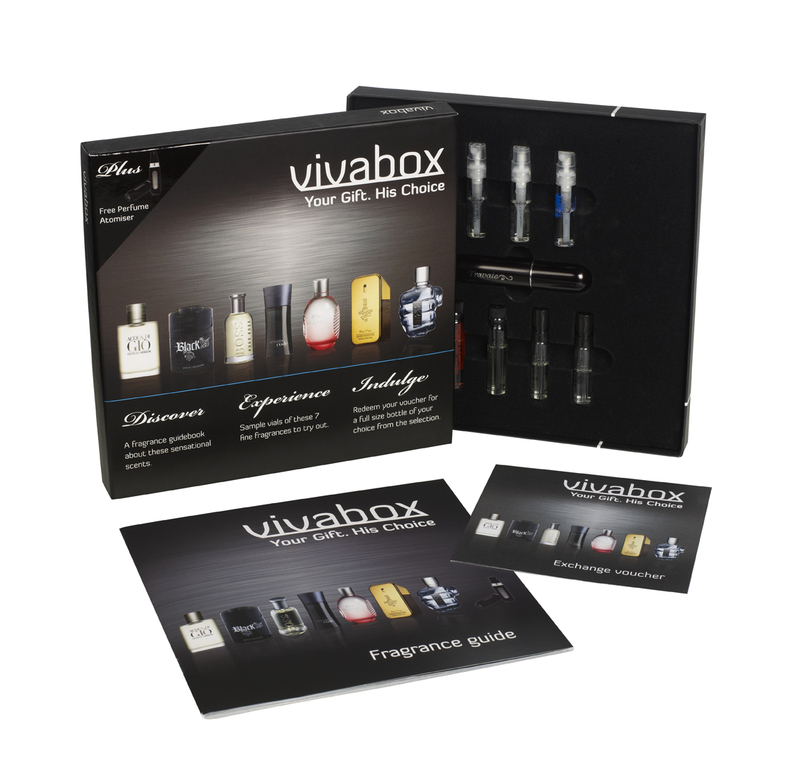 Men can be quite fussy when it comes to choosing an aftershave so let them decide in their own time with this fab gift concept from The Perfume Shop. Contains samples from top brands: Giorgio Armani Acqua di Gio, Paco Rabanne Black XS, BOSS Bottled, Giorgio Armani Code, Lacoste Red, Paco Rabanne 1 Million, Diesel Only The Brave. 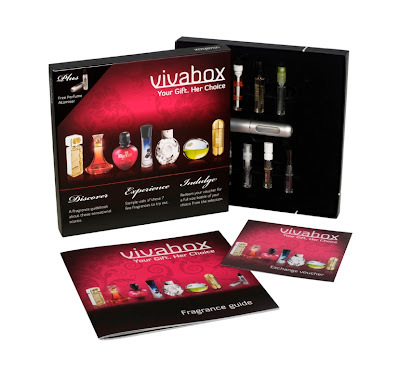 Once the recipient has tried them out and picked their favourite there is a voucher which they can take along to The Perfume Shop to swap for a full size bottle of their choice. 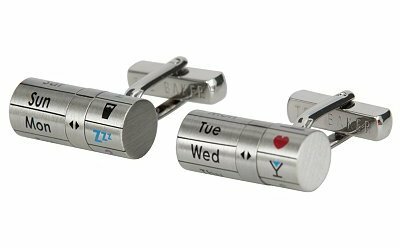 These Ted Baker metal cuff links caught my eye and I am sure will be a talking point in the office or at parties. 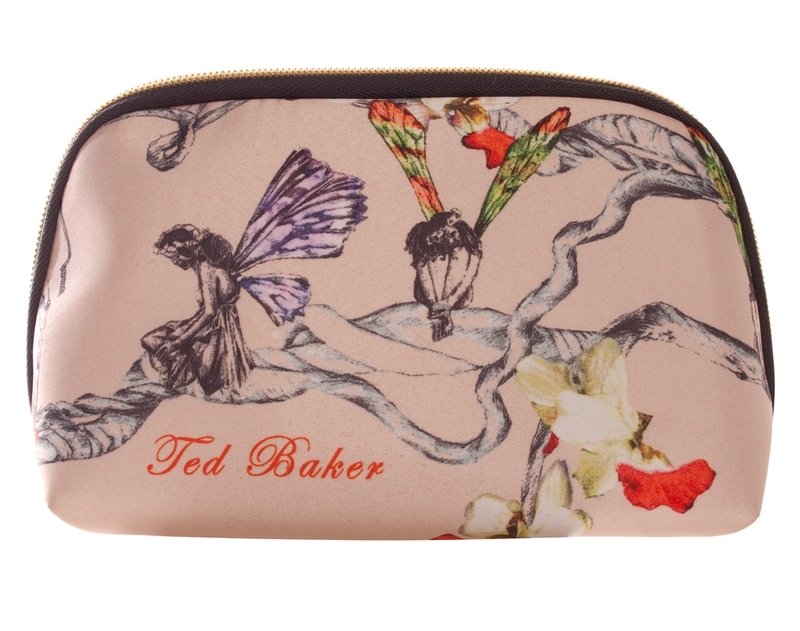 Features rotating day and activity detailing and embossed with the Ted Baker logo on the fastener. What fun! 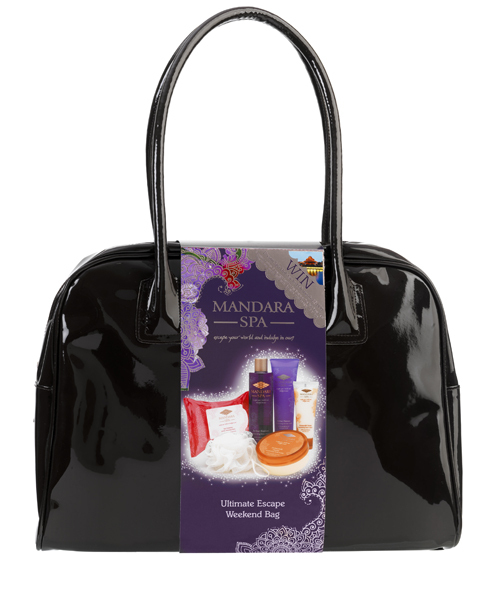 When I saw the Mandara Spa Christmas range earlier in the year it made me almost wish I was working in an office so that I could give something from the collection as a Secret Santa gift! There is something at every price range, the products are great quality and they all come beautifully packaged. 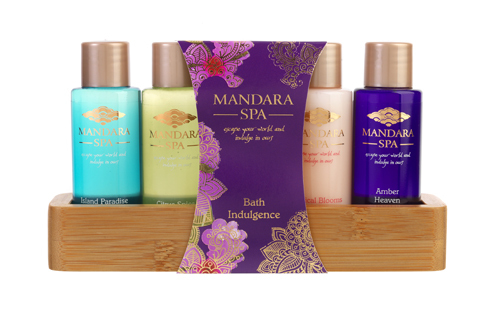 An indulgent collection of bath essences and milks from each Mandara Spa signature fragrance. I was inspired to write this Friday Column after reading an article in the local paper. The article was about an elderly man who had put a ‘where are they now’ notice in the paper for the girlfriend he had had when he was aged 19. The piece was a follow up to tell us that a relative of the lady in question had contacted the gentleman to inform him that sadly she had died a few years ago. He had wanted to get in touch with her as he had walked away from the relationship without telling her why all those years before as he had felt he was too young for the commitment. He wanted to explain to her why he had done this but alas he had left it so late that he never got the chance. I think that it must have been playing on his mind all these years and it made me wonder how the lady in question felt, had it affected her at all. Reading the article took me back to my own experience.. I was in a relationship once in which the other person one day just texted me to say it was over. That was it; I never had any contact from them again. I was devastated and hurt. I wondered what I had done wrong, what had happened, the questions I needed answers to but would never get. By walking away the person had denied me the chance to get closure and move on. I don't mean to be so dramatic but that is how it felt at the time! Out of the blue he contacted me many years later, said he was going abroad for a while and just wanted to say that it wasn’t anything I had done, he was young and he had been an idiot. I was most surprised that he had taken the time to explain. It was such a strange feeling receiving that email, a huge weight was lifted from my mind and suddenly I was able to forget about him, compartmentalise that period of my life and move on. I don't think I am alone in having felt this way. I believe that all over the world there are men and women feeling this very same way from the lack of closure. A relationship break up his hard enough without knowing the reasons why. If you have walked away from a relationship with no explanation, do you ever wonder if you should have explained or are you perfectly happy to have left it how it was? Would you consider getting back in touch to explain your reasons for leaving? Have you been affected by the lack of closure on a relationship? Would it have helped to understand why your relationship ended? Available from 9th -15th December. Whilst stocks last, available in most Boots stores. Not included in the 3 for 2 deal. If you still haven't got your presents all wrapped up and need some ideas, worry not as I have picked out my top picks of Christmas gifts and they all cost under £50! 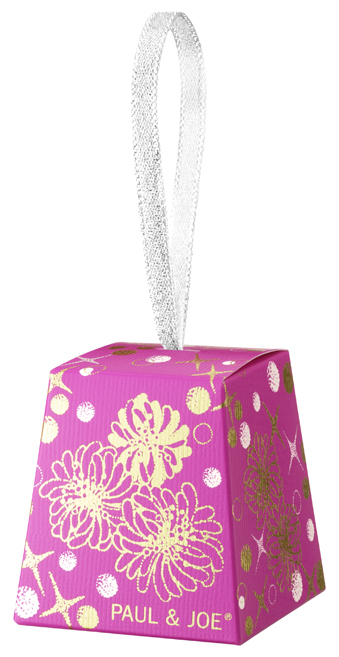 Whether you are looking for a Secret Santa present or a stocking filler a trip to a Lush store is a must. 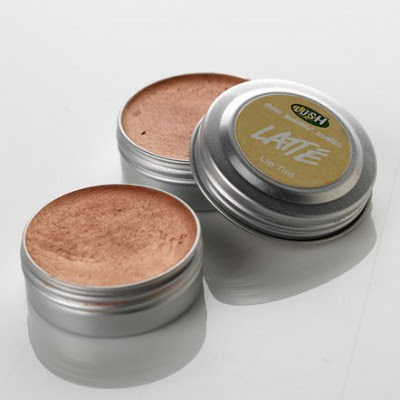 Latte is a moistursing lip balm and tint that leaves a beautiful bronze shimmer on your lips. 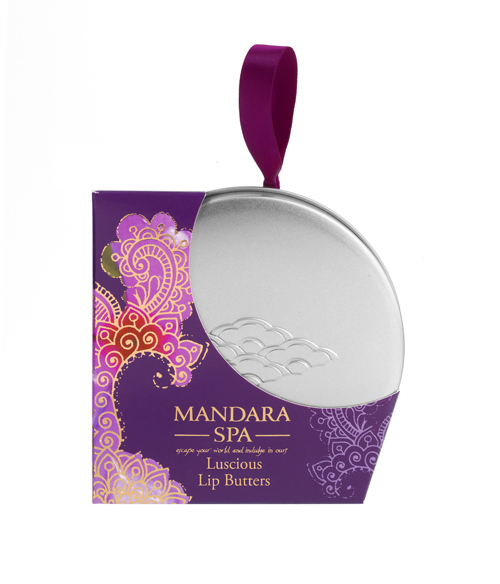 As well as looking gorgeous on the lips, it smells incredible thanks to the ingredients of icing sugar, fairtrade coffee, vanilla powder and vanilla absolute. I was drawn to this pretty fairy print bag whilst out shopping on Saturday, the bag comes in various sizes and prices. How about a gift that doubles as a decoration for the tree? 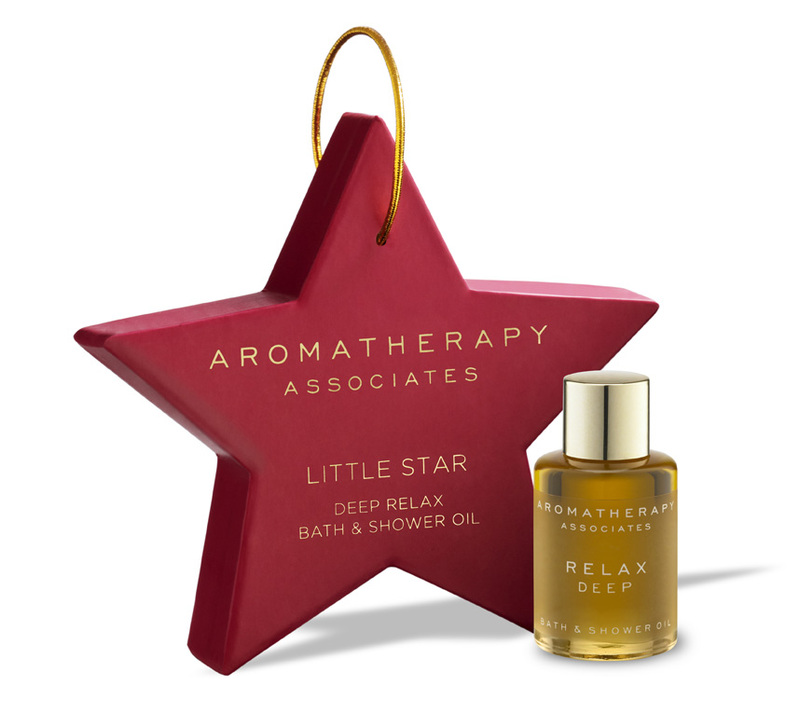 This little star contains Deep Relax luxurious bath and shower oil. It must be the year for decorative gifts as Paul & Joe have packaged some fabulous shades of eye shadow inside eye catching tree decorations. These are highly pigmented eye shadows that are formulated to be easy to blend. Available at Fenwicks, Bond Street and Harrods. 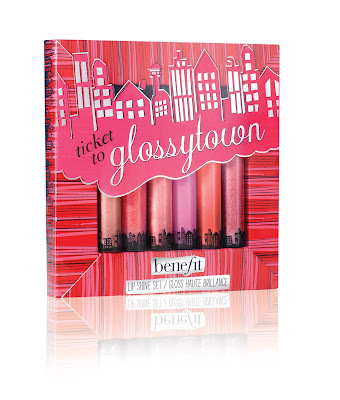 Once again Benefit have brought out some must have limited edition Christmas kits with something for everyone. 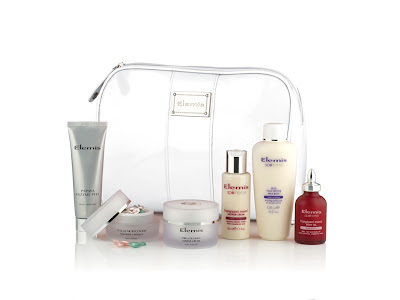 Way back in August I had a preview of the wonderful gifts on offer at Elemis for Christmas, below is the one that caught my eye the most. This fabulous gift set from the Christmas Starlight Collection not only has a lovely white bag to hold all the products but also contains some of my favourite products from Elemis and will be a real treat for the lucky recipient. L'Occitane are always a favourite of mine to visit at this time of the year as they have such great value gifts and this year is no exception. 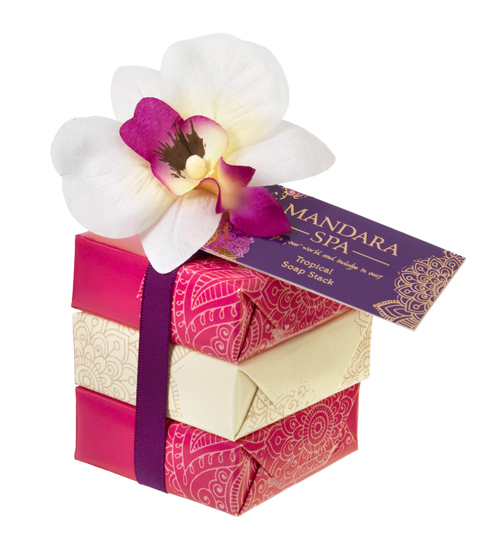 Many of the products are packaged in boxes complete with a gift tag so there is no need for you to do your own wrapping. Collection 2000 Lasting Perfection Concealer - A Beauty Essential! I am so excited to share this little gem of a product from Collection 2000. I know a concealer is probably not on your list of the most exciting of products but when it performs as well as this does, it really is something to shout about. I picked up Lasting Perfection Ultimate Wear Concealer in Light on Saturday in Boots and have been using it every day since. Three little tiny dabs and my under eye shadows are completely banished. 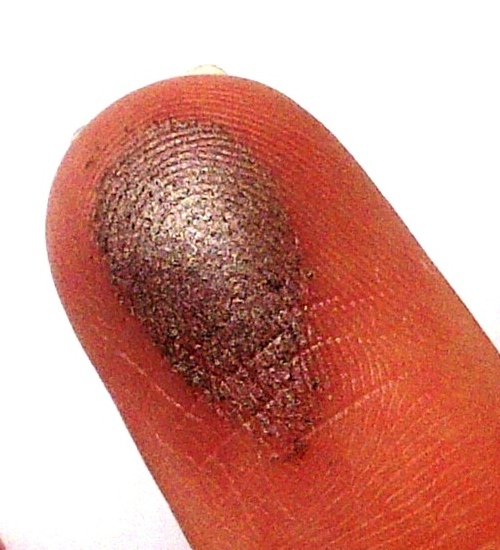 I use my finger to blend it in, it looks natural and provides a flawless finish. This concealer comes with a good soft sponge applicator wand, it has the perfect liquid consistency to work with - not too thick or too runny. Lasting Perfection Concealer claims to last up to 16 hours, I haven't tested this out but it certainly lasts the few hours that I have needed it to. I love the fact that it doesn't cake into the lines under my eyes and hides the dark circles perfectly to match the rest of my foundation. For the price this is a complete steal! In two words - buy it. Collection 2000 Lasting Perfection Concealer is available in 4 shades - Fair, Light, Medium and Deep and costs just £4.19! 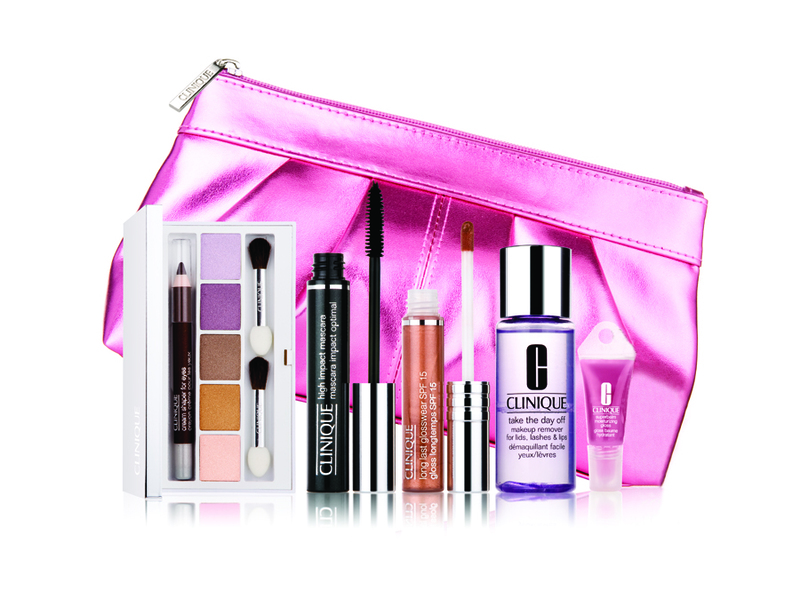 As soon as the email landed in my inbox I knew I had to share with you some of the gorgeous Christmas Gift Sets that Clinique have brought out for 2011.